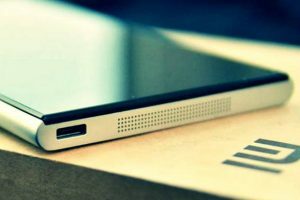 Talking about the benefits of Xiaomi Mi5 in comparison with Samsung Galaxy S7, the first thing we should mention is the dimensions of both models. 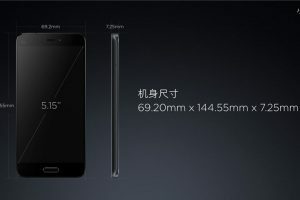 They are: 142.4 x 69.6 x 7.9 mm (Galaxy S7) versus 144.6 x 69.2 x 7.3 mm (Xiaomi Mi5). It’s obvious, that the Chinese model is thinner than the Korean one. That’s why it looks more stylish even from the first glance. 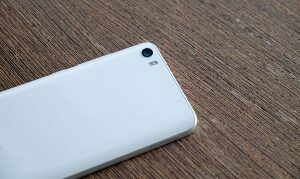 Xiaomi managed to equip its product with a 16-megapixel camera, which looks amazingly in comparison with the 12-megapixel one, offered with Galaxy S7. Although the quality of photos, made with Xiaomi Mi5, is great – the real influence is made with some other characteristics, like the colour balance or the stabilisation. The rear camera aperture of Xiaomi Mi5 is higher than the Samsung Galaxy S7’s one (F2.0 versus F1.7). 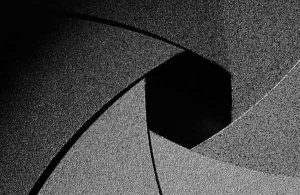 Aperture is the number, which relates to the exposure of the cam. The higher value brings a bigger depth of field on the photos, made with a smartphone. 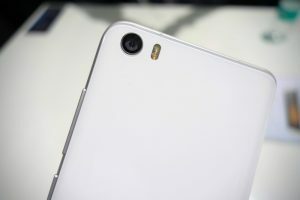 Xiaomi used the real sapphire for producing the lens cover for their Mi5. At the same time, Galaxy S7 has got only the ordinary glass. According to several posts on the web, it can get broken if you don’t take enough care of it. This statement was made according to several reviews and to our personal experience. The comparison of the pictures, taken by both phones, shows the evident victory of Mi5. It seems, that Chinese engineers use some more powerful technology of colour reproduction on their product. 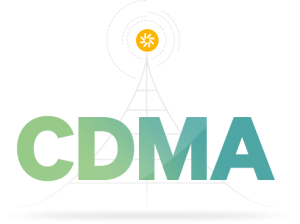 Galaxy S7 doesn’t support work in EVDO & CDMA networks, while Xiaomi Mi5 does. 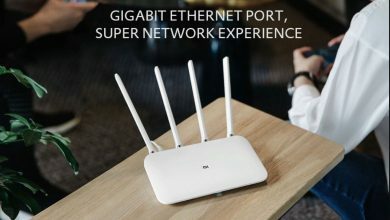 It allows to use a high-speed Internet-connection and maintain the real mobile workplace, using your phone. Samsung Galaxy S7 has got only one SIM, and Xiaomi Mi5 has got two ones. Xiaomi allows you to use services of two different providers, saving your money and staying in touch from two different numbers. Samsung Galaxy S7 is offered in different variations – with the amount of internal memory equal to 32 or 64 Gb. However, Xiaomi Mi5 has got 128 Gb ‘from start’. It’s worth mentioning, that Xiaomi doesn’t support using a memory card, while Samsung does. 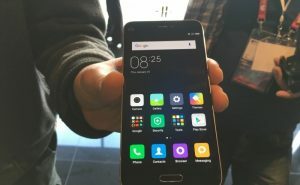 Xiaomi Mi5 has got MIUI. 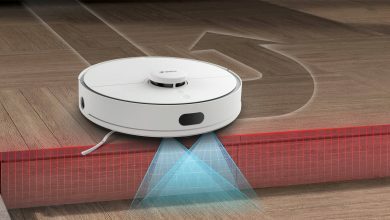 It’s a unique interface, developed by the Xiaomi specialists. Its appearance is similar to the iOS design, that’s why it’s so popular. 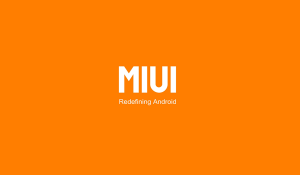 More than 130 million people have MiUI installed on their phone. Galaxy S7 has original Android 6.0 interface. Xiaomi Mi5 got the dual LED flash, while Galaxy S7 has only the single one. Dual LED consumes more battery power, but it emits much more light, which can affect your nighttime photos much. While making photos, you can probably shake your hands, which can affect the quality of your picture negatively. 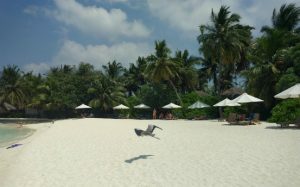 4-axis image stabilisation allows to keep the picture and make photos of high quality. 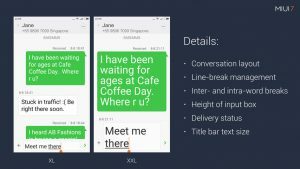 This feature is available only with Xiaomi Mi5. 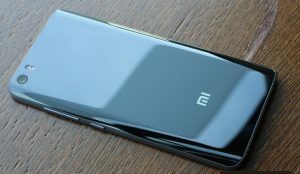 It’s an important feature, if you are in a hurry, having a need to charge your phone .Your Xiaomi will get 83% of the whole battery withing 30 minutes of charge; while Galaxy S7 will be ready just for 60%. 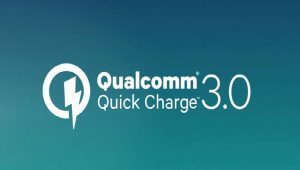 Xiaomi also supports the QuickCharge 3.0. It decreases the time, needed for a full battery charge. If it’s enabled, it can make your Mi5 get ready 4 times faster. 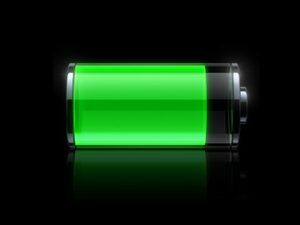 According to various reviews, Xiaomi has longer battery life, than Galaxy S7. 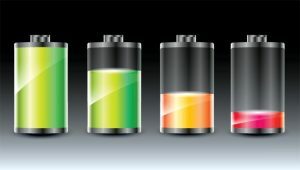 It’s 92 hours of work with a full battery versus 80 hours. Xiaomi Mi5 price is much lower than Galaxy S7’s is. It’s about ~$400 versus $560-800. It makes a Chinese model much more affordable, than the Korean one. 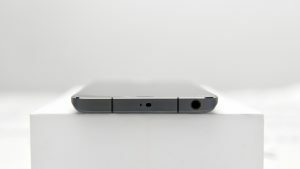 For some unknown reason, Samsung hasn’t provided any infrared port with its model. However, Xiaomi has done. That’s why you can use it as a remote controller for your TV. One of the most popular performance test applications, called AnTuTu, evaluates the performance of Samsung Galaxy S7 at the level of 134,704 points. 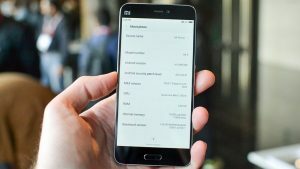 Xiaomi Mi5 shows the result of 142,084 points. It proves, that the model has a higher performance. The ratio between screen and body of Xiaomi seems to be better for the user, than the same value of Samsung (73% vs 70). 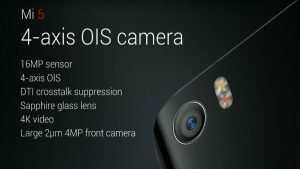 It means that Mi5 has an orientation on a better screen than Samsung. 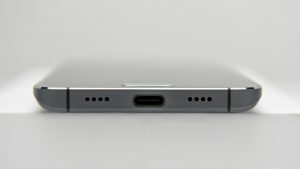 Xiaomi Mi5 uses modern C-port for data transfer, while Galaxy S7 still has a USB-port. It’s a better way of connection, which provides a higher speed of data and energy exchange, than the old USB format. 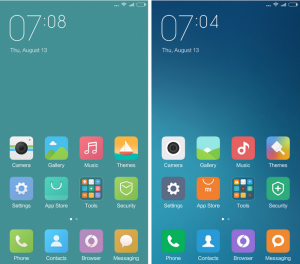 Xiaomi (and MiUI in particular) use the same approach, which was used by Apple in its iPhones. A user has desktops, which the icons are placed on. It has no menu with lots of icons (which are difficult for searching something you need), such as Galaxy S7 has. 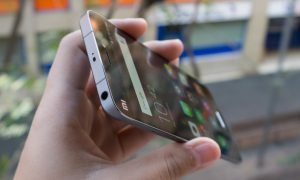 Different reviews confirm our personal experience: the volume of Mi5 in headphones is higher than the S7’s volume. 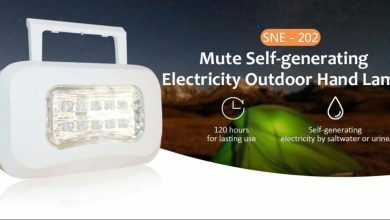 It is much convenient, if you use them in noisy places, like suburban or so. 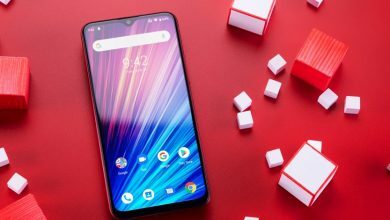 Xiaomi brings its users into the special community, which is growing rapidly in many countries. It has such benefits, as different easy-to-use avatars, a bunch of themes and skins, apps for your device and so on. 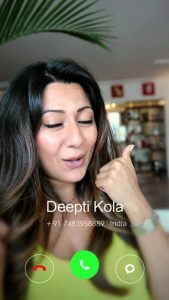 Showtime allows you to create beautiful pictures for your contacts. They can be animated and customised in various ways. If you feel not so comfortable with the basic set of fonts, you can change them. The main feature of this option is that your fonts will perfectly fit your screen. 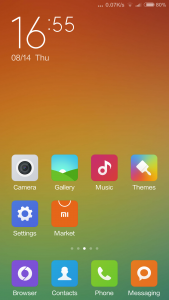 It’s only a MiUI option as well. 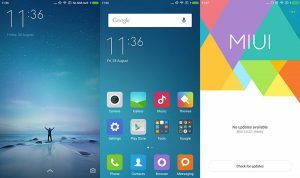 Xiaomi Mi5 will have set of themes and applications just after your first launch! So that you’ll have something to start with, even if you haven’t used a smartphone yet. 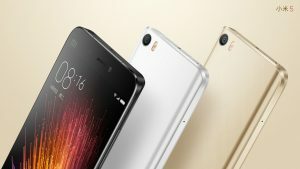 If you like Xiaomi Mi5, you can buy it on one of these shops: GearBest, GeekBuying, EverBuying and AliExpress! 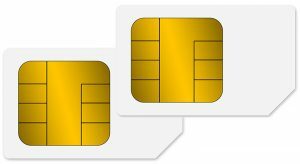 In Myanmar, We cannot use Cdma internet of Mectel sim cards on mi5 .We can just use voice call .Why is it so ?Any solutions?